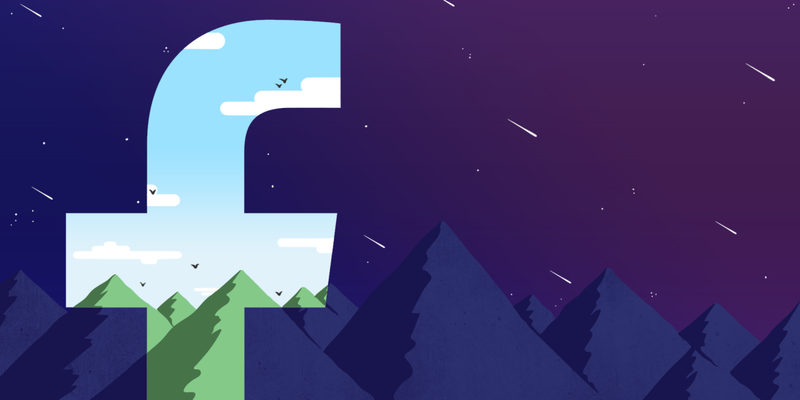 Facebook is working with advertisers to push 6-second ads to capture viewers. According to Facebook’s COO Sheryl Sandberg, 6-second videos score higher brand metrics when compared against 15 and 30-second samples, emerging as the ideal length for Facebook viewers. Sandberg is also urging other brands to embrace this video format. Facebook is hard pressed to find new revenue opportunities after expending experiments with mid-roll ads that interrupt live videos and videos on demand. So far Youtube and Fox have already embraced the 6-second ad format on their platforms. Google Maps is going one step further than providing road directions to users. 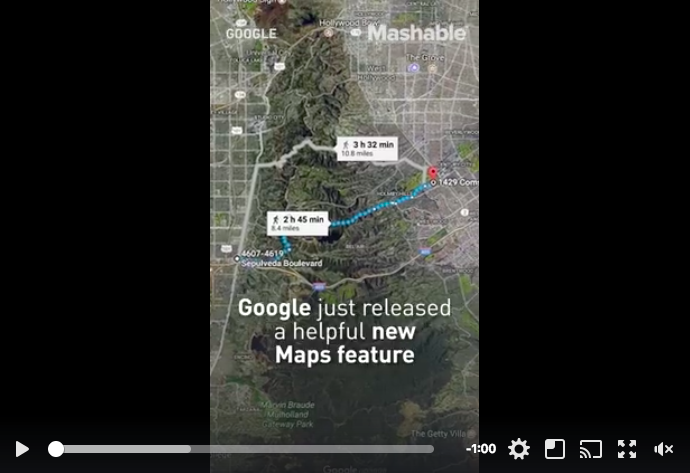 A new feature they’ve quietly added allows you to track maximum and minimum altitude, total climb and descent distance for the length that you’ve been walking with the app. It’s not groundbreakingly new (there is a wide variety of fitness apps available that provide similar stats) but the fact that it’s linked to Google presents a unique opportunity for creatives to play around with campaigns that are carried out on-ground. See how it all works here. Photos and videos have long exhibited their ability to capture attention and tell stories effectively online, and Linkedin is beginning to realise that (finally). 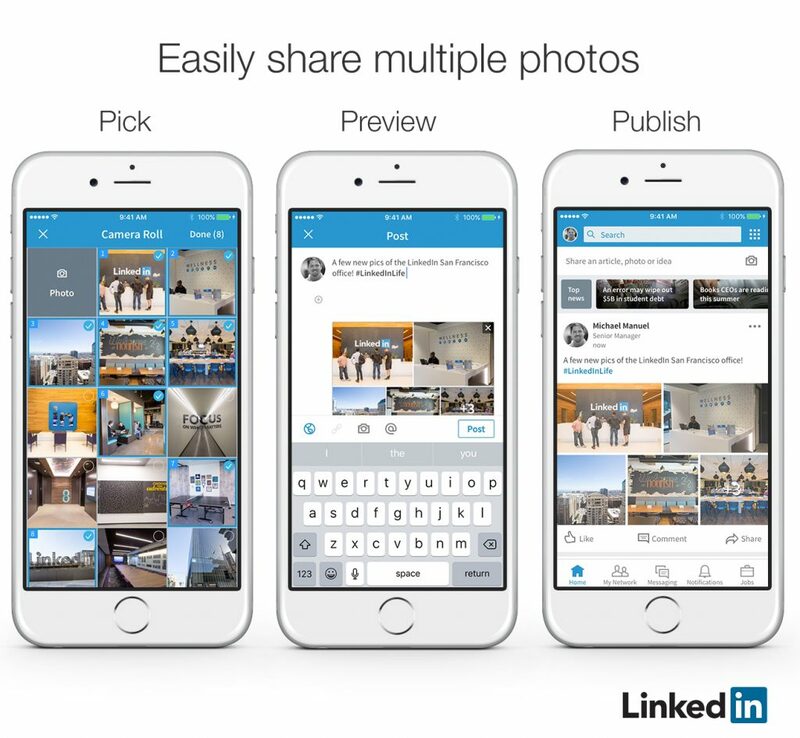 The social media network is giving users the ability to add multiple images to Linkedin posts. This is good for those covering corporate events, and even individuals looking to share their personal work experiences and projects online. Summer is here, and 7 Up wants to be a part of it. Their latest campaign for Latin America involved creating a custom algorithm that tracked conversations around the warm summer heat. The data it gathered was used to “power” a social thermometer through an interactive billboard with a giant container stocked with 7 Up. When the number of conversations rose, the container unlocked itself, delivering chilled 7 Ups to everyone. 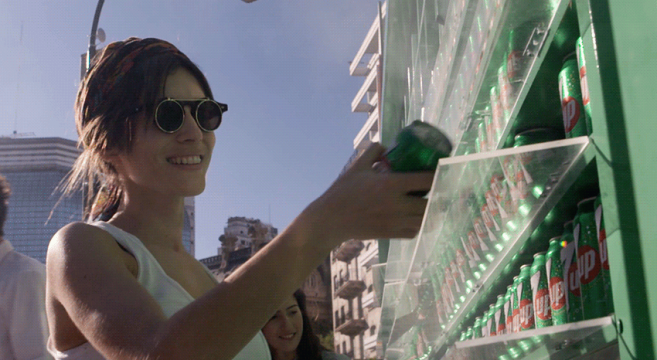 Using insights from the campaign, 7 Up also produced a series of short videos showing how to “hack” the heatwave using 7 Up cans and bottles. You may read more about the campaign here.